We are proud of our CEO Vanessa Stoykov, a finalist in the Creative category for the B&T Women in Media Awards. This media release reveals the list of finalists for this year’s B&T Women In Media Awards being held at Doltone House, Friday 17 August, 2018. 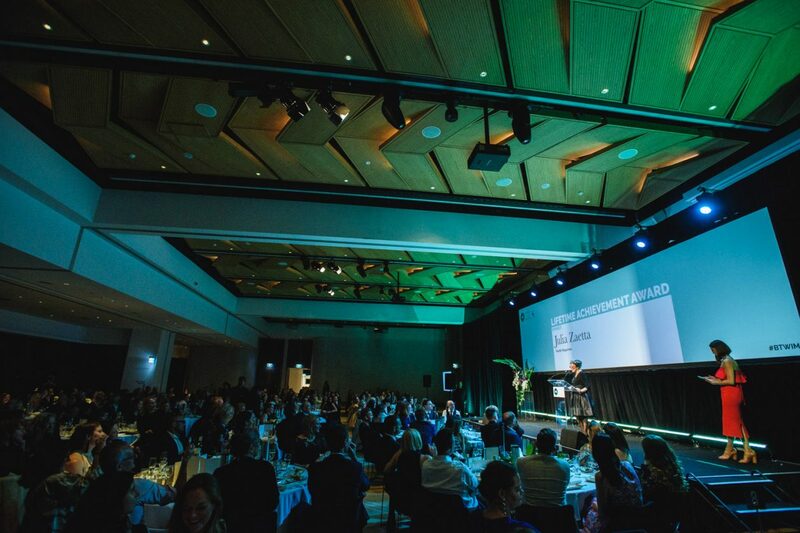 The Creative category recognises exceptional women in media who transcend traditional ideas, rules and relationships to achieve imaginative, progressive and original work. In the past year, Vanessa has authored and published a fictional novel through Wiley, The Breakfast Club for 40 Somethings, to teach Gen-X, and women in particular, important money lessons through an entertaining original story. 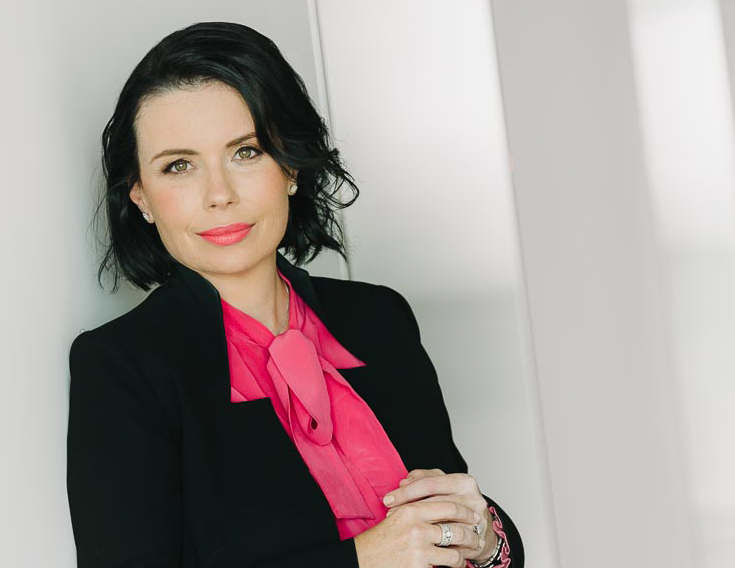 In addition to that, Vanessa has executive produced and hosted her original branded entertainment television series featured on Nine Network, The Investment Series: Learn from the Money Masters as well as multiple other pieces of educational and compelling content, telling the stories of the financial services industry.